As Financial Advisors, we take a proactive approach in identifying our clients’ needs and objectives so they may enjoy their lives. Every financial decision is different for everyone and that’s why our clients turn to the Fortress Group at Morgan Stanley for comprehensive, wealth-management planning. 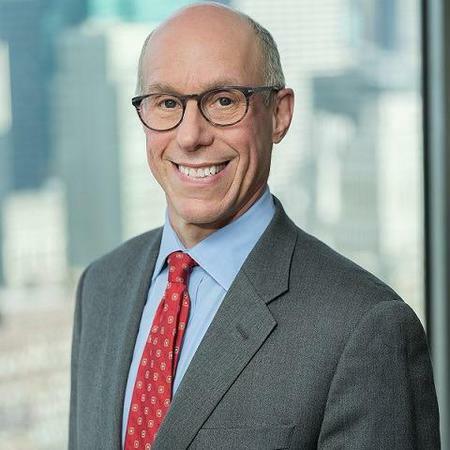 We are able to achieve this by utilizing a team-approach that provides sound advice, customized investment strategies, and concierge-level service. 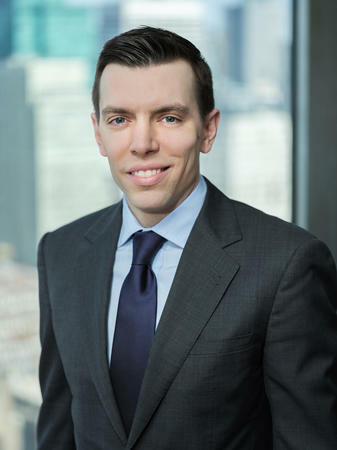 Michael Geisser joined the The Fortress Group at Morgan Stanley in 2014 and is now a Wealth Advisory Associate. 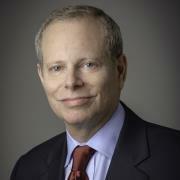 His responsibilities include financial planning and client relationship management . He graduated from Hartwick College in 2014 with a B.S. in Business Administration and a minor in Finance. 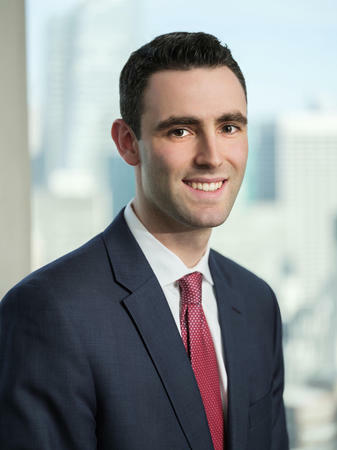 Michael Nierva joined the Fortress Group at Morgan Stanley in 2018 as a Registered Client Service Associate. 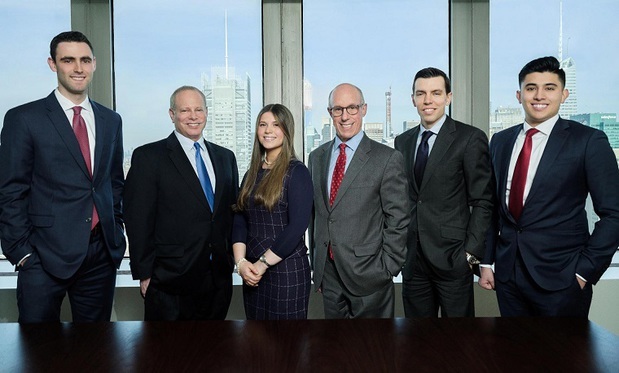 He worked previously at Neuberger Berman from 2015-2018. His responsibilities include client service matters and opening new accounts. 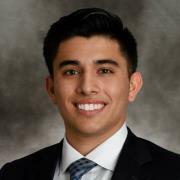 Michael obtained Bachelor of Science and Bachelor of Arts degrees from St. Francis College in 2015 where he majored in Business Management and Economics. He also played Division 1 basketball for the St. Francis Terriers. 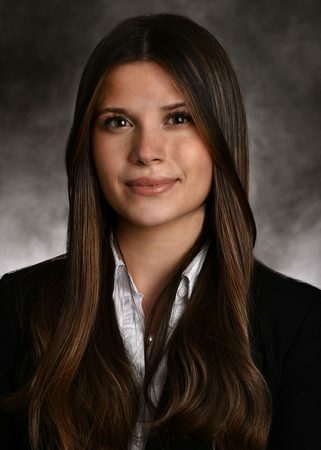 Tamara Hayardeny joined The Fortress Group at Morgan Stanley in the summer of 2017 as an intern. She recently was promoted to the position of Client Service Associate within the group. Ms. Hayardeny currently attends Queens College where she is an Accounting Major and Economics Minor. She expects to graduate in the spring of 2019.